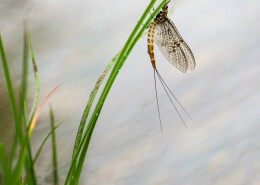 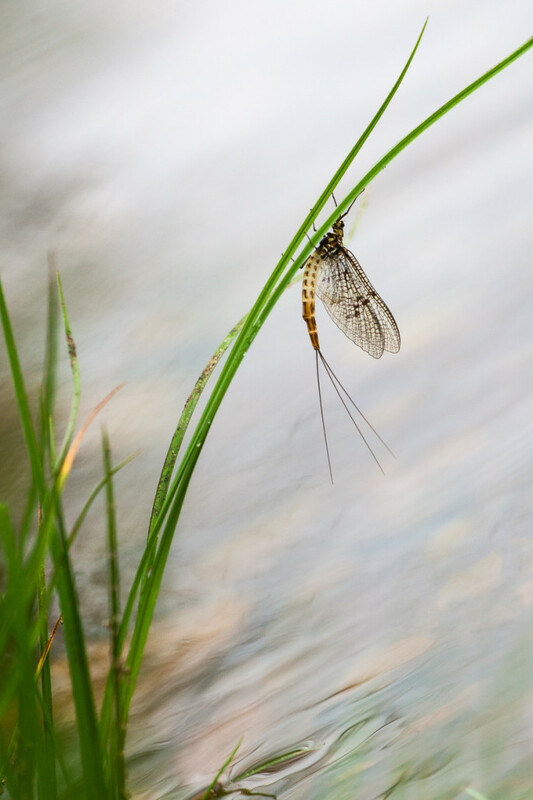 The Ephemera Danica is the largest mayfly species in Norway, and no doubt the most beautiful of them all. 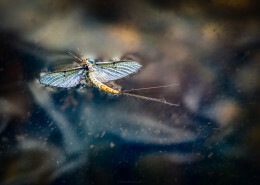 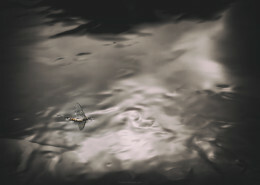 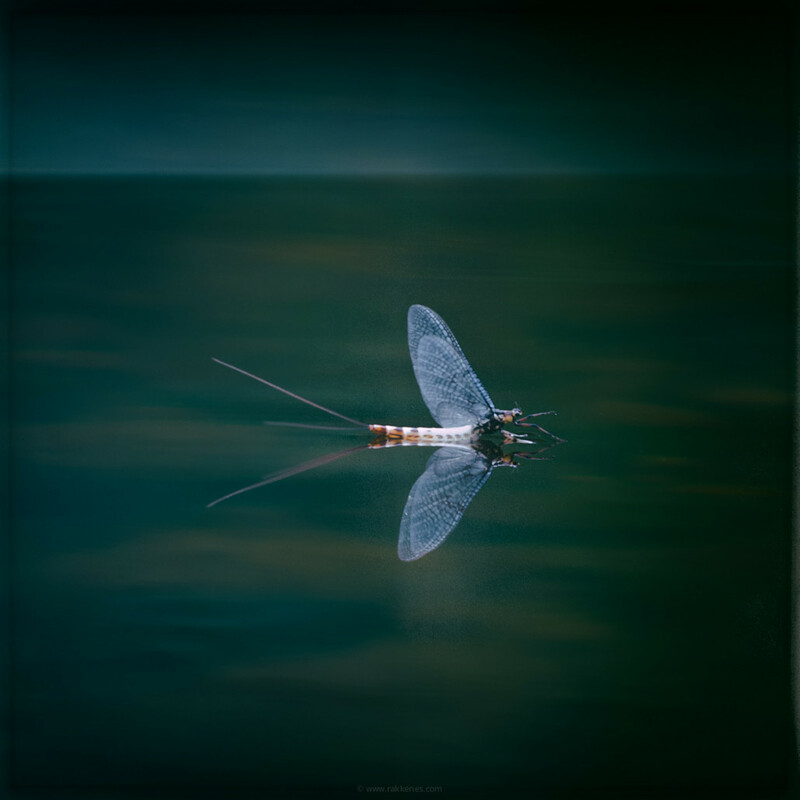 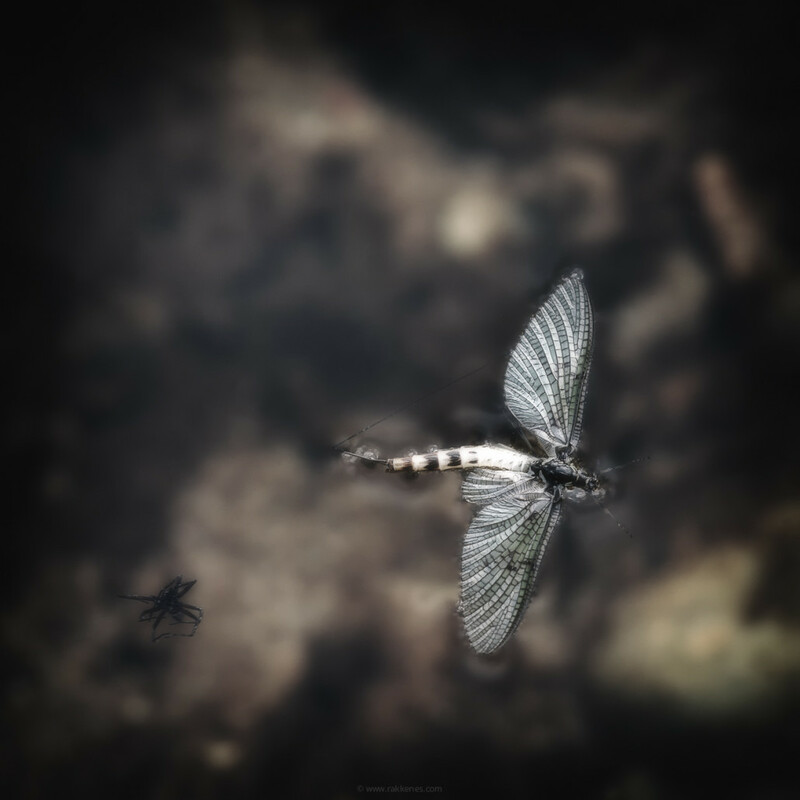 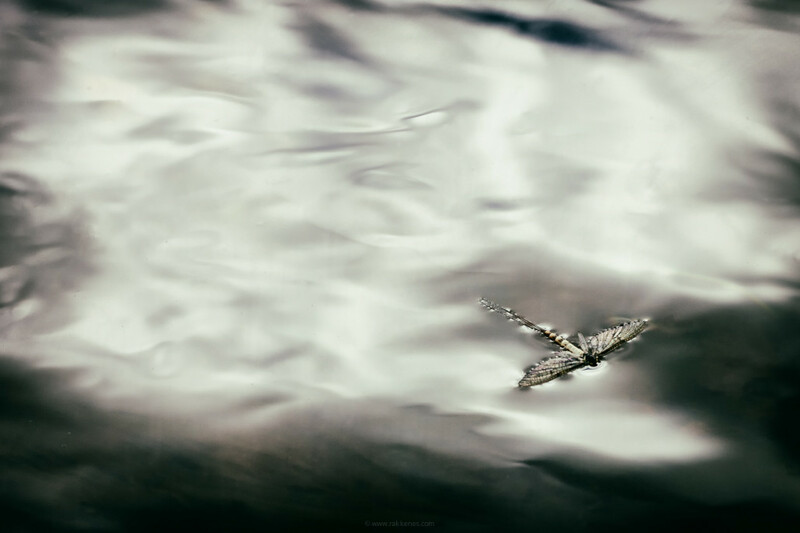 This porfolio is simply a homage to the mayfly of mayflies. 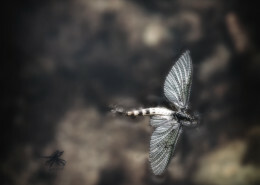 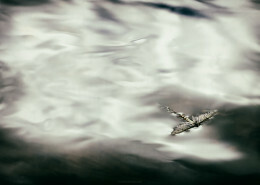 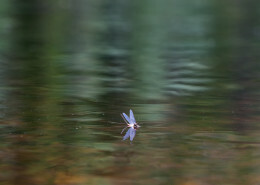 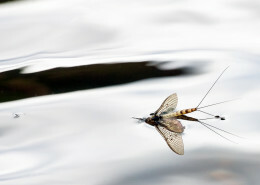 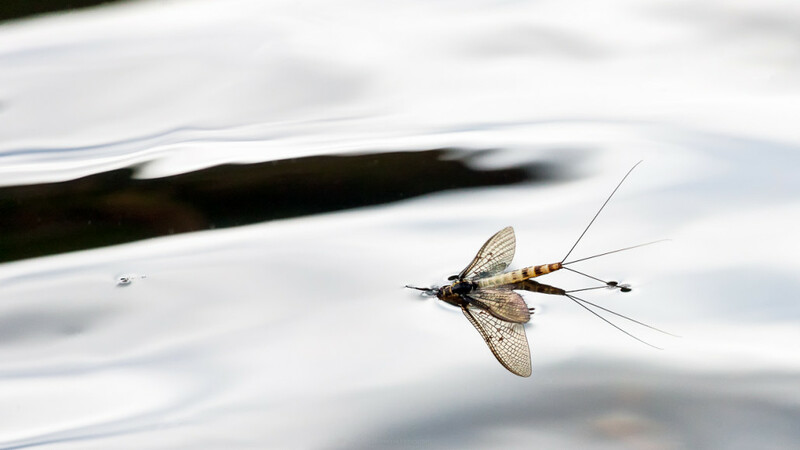 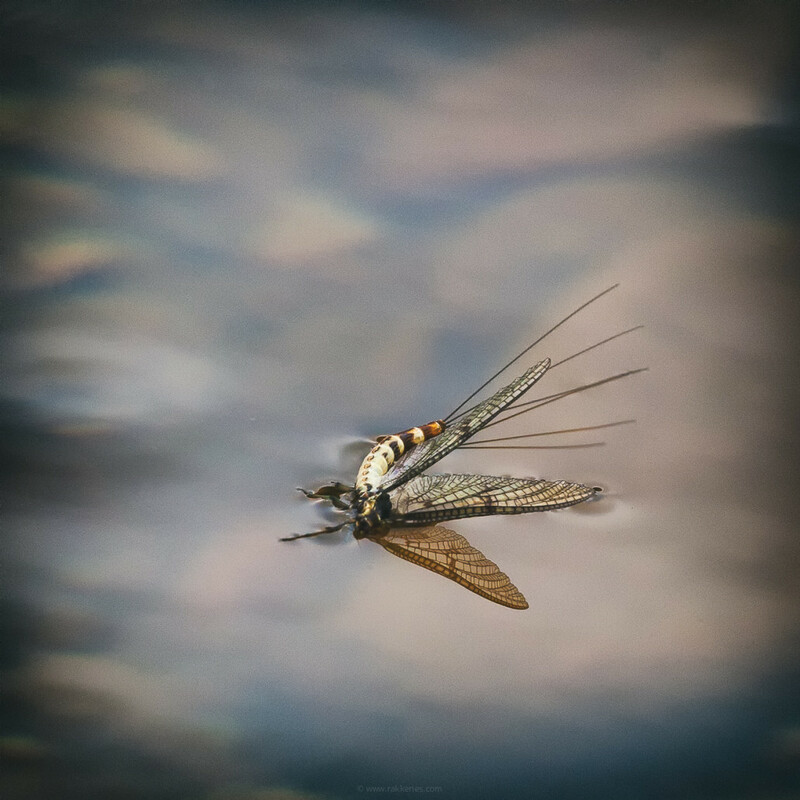 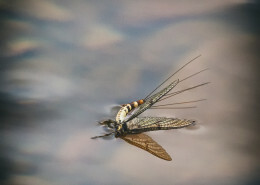 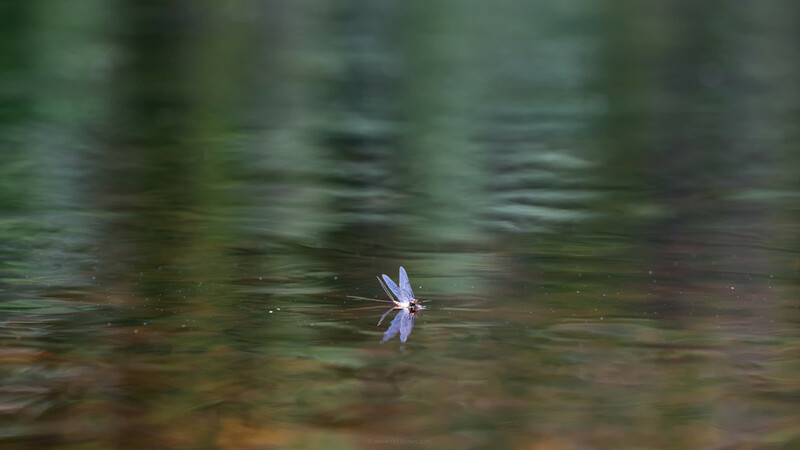 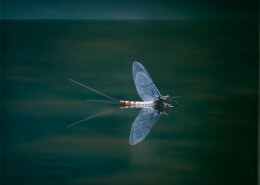 The most beautiful of them all, and the only mayfly that has the ability to trigger the largest trout to the surface.